So, you’ve invested in property … now what? While you could lease out the property and manage it on your own, managing property takes time and quite a bit of work. 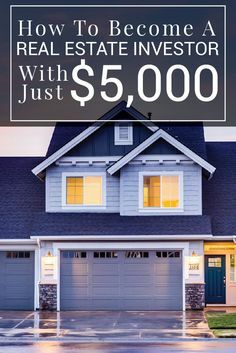 A property manager can help you better take care of your new investment—something that’s especially important in an increasingly competitive market. 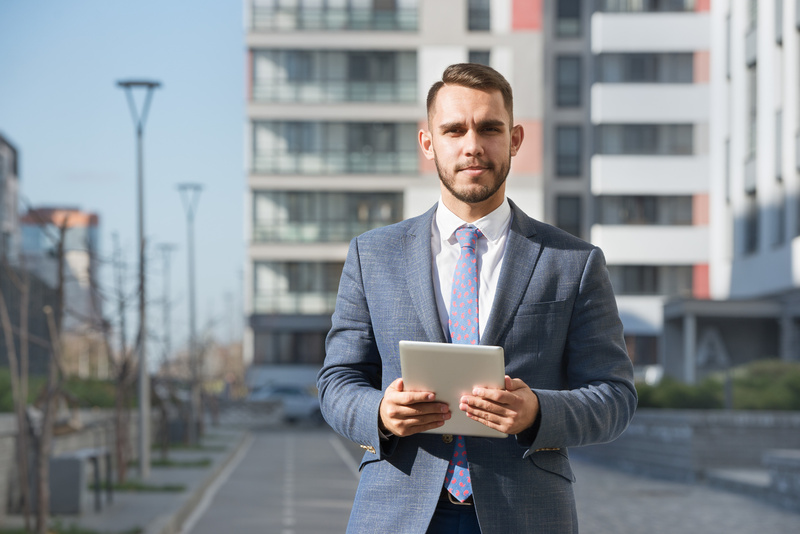 Keep reading for a closer look at a few characteristics every good property manager should have. It goes without saying that any property manager worth your time should have plenty of experience. Before hiring someone to manage your property, be sure to ask them how many properties they’ve managed in the past and how long they’ve been working in this field. A worthwhile manager will have a good understanding of the local market and any applicable laws and regulations. They’ll also know how to get things done in your area. Managing property can be both difficult and stressful. Tenants are not always easy to deal with and repairs and maintenance can add unforeseen costs. A good property manager will have the patience to deal with these situations without losing their cool. Make sure your prospective property manager has dealt with difficult situations before and will know how to keep a level head when something goes wrong with a maintenance technician or an unruly tenant. Managing property involves keeping track of and monitoring a lot of different tasks and processes. 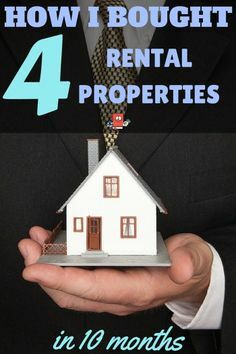 There are rents to collect, leases to begin and end, repairs to manage, and much more. A good property manager will need strong organizational skills so that nothing goes undone. Another area where a property manager really needs to shine is communication. 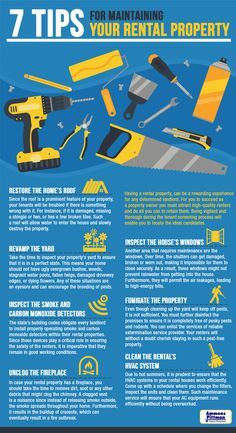 Since property managers act on an owners behalf, communicating with owners, tenants, and maintenance or construction workers, they need to be able to clearly communicate instructions and details. Communication skills should be strong both verbally and when writing. Make sure any property managers you interview has experience with communicating well in all forms. 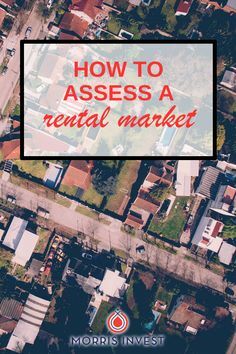 If you’re unsure about their abilities, watch how they communicate with you or give them a test—asking how they might deal with a tenant who had violated a lease. If you really want to get the most out of your investment, it pays to have a trusted partner. And managing incoming producing property should truly be a partnership between the owner and property manager. 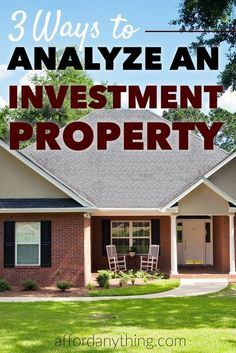 Whether you’re looking at a property manager with many years of experience or an individual who is just getting into the industry, one of the most important qualities to look for is an investor’s mindset. Any property manager worth your time will understand that part of their role is to maximize the return on your investment. 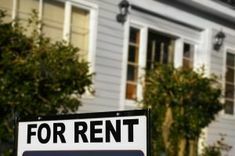 They should also have a firm grasp of the market, knowing that rents may rise in the near future and other important details. 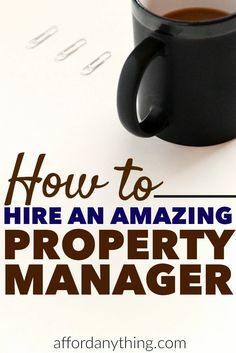 Picking the right property manager can be tough. Trusting someone to manage your investment is no easy task. Check out our recent post on what property managers do for more on how property management works.